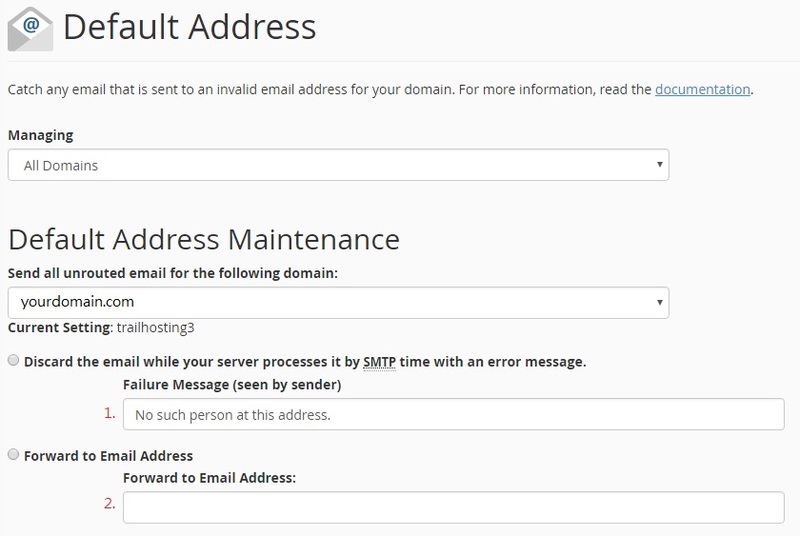 Advanhost’s customers who subscribed the SSD web hosting, SSL web hosting or SSL email hosting service, can Setup Default Address by following the below steps easily. 1. System return a Failure Message to sender, and you can draft the content of the message. 2. System forward to designated email address.